We will be CLOSED Thanksgiving, Christmas Day and New Year's Day. Thank you for a wonderful season! Love your bike. We'll help you find a new style, or Fix-up an old friend. 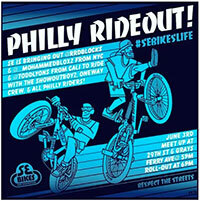 SE Bikes – Check out what’s available! 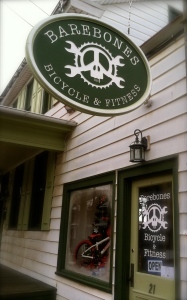 Barebones Bicycle proudly offers a vast selection of SE Bikes. SE has been known for decades as top quality and style. Click here for a preview of what they offer! Check out this great article about Barebones! 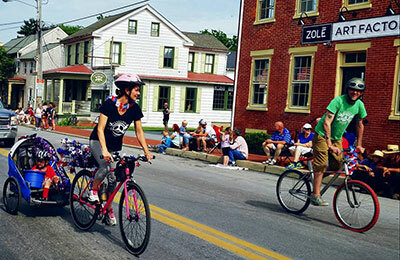 Bike lovers in Lancaster County win when local bicycle and fitness enthusiasts Tim and Kristie Nies bring you a new choice in bicycle sales and service, it’s Barebones Bicycle. It’s your path. Whether it’s paved roads, trails, or somewhere in between, they’ve got you covered.